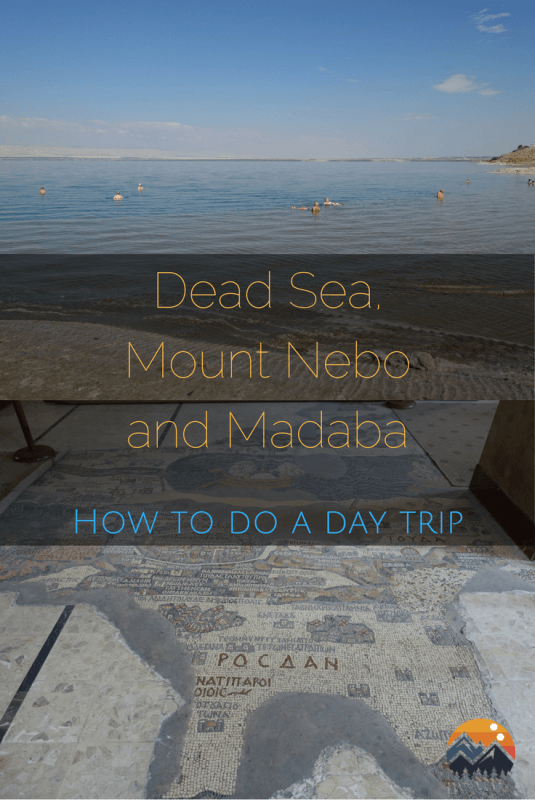 Most tours head to Amman Beach (not in Amman, by the Dead Sea) for the Dead Sea, about 1.5 hr drive from Amman. Entrance is 20JD and they have some basic facilities. The Dead Sea mud is an additional 3JD. 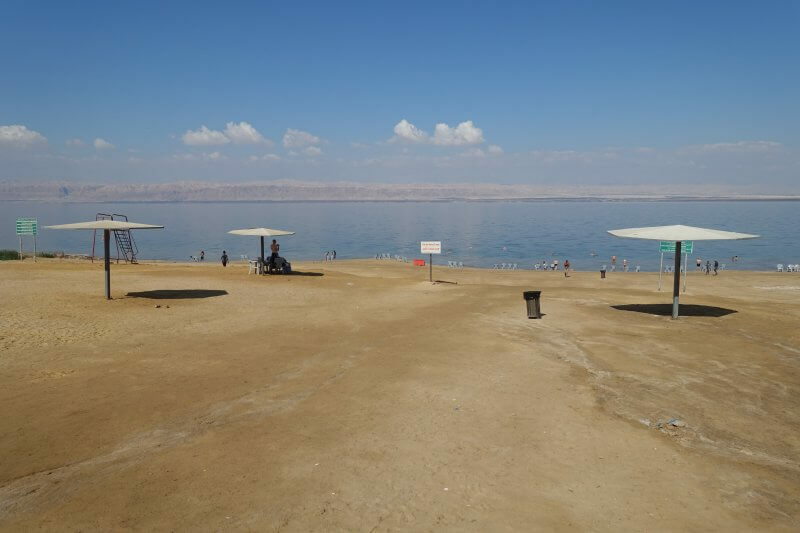 For the Dead Sea just bring your swimwear and towel. I also found having a big bottle of water handy for the times the salt water got in my eyes. 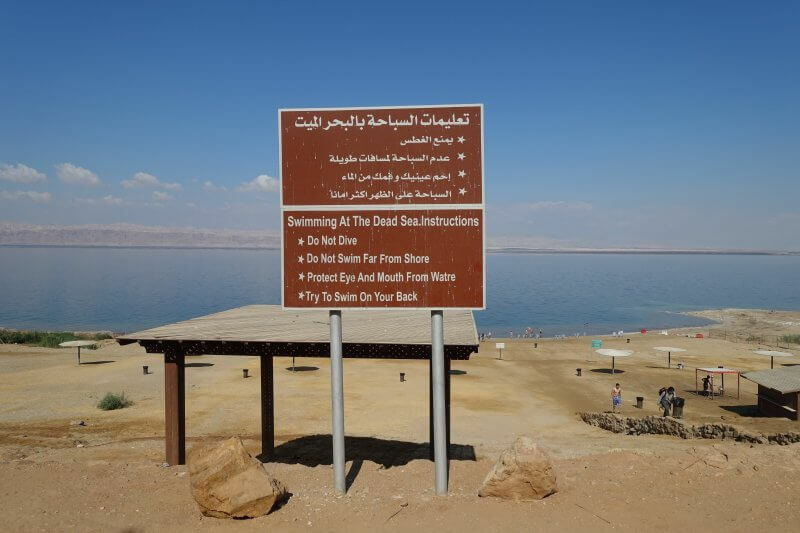 Dos and Don’ts in the Dead Sea. Nice beach to just hang around too. 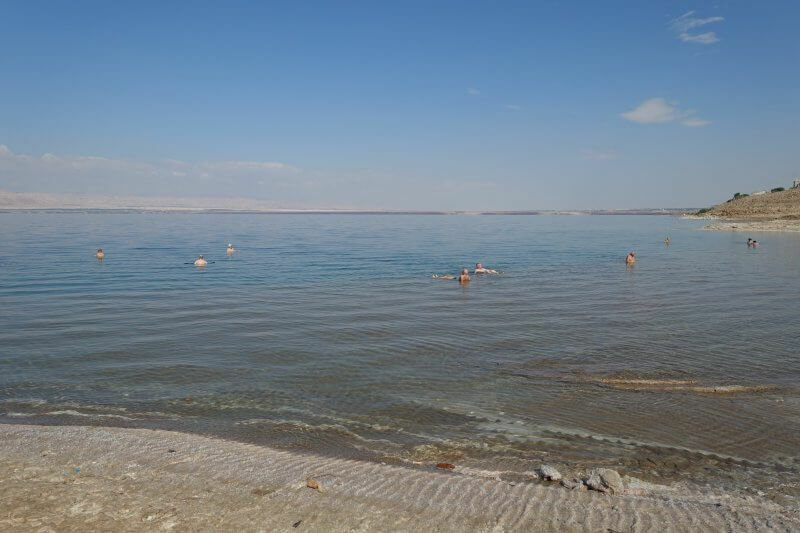 Floating on the Dead Sea was a magical experience. As someone who can barely swim, being able to float on water effortlessly sounded like a dream. Until the Dead Sea. Just make sure not to get any of the water into your eyes or mouth. It can get nasty. You’ve been warned! Changed up, and went in! Along the shore lots of salt crystals were forming (due to the ridiculous salinity), and at some parts these were rough to walk on. Tread carefully! 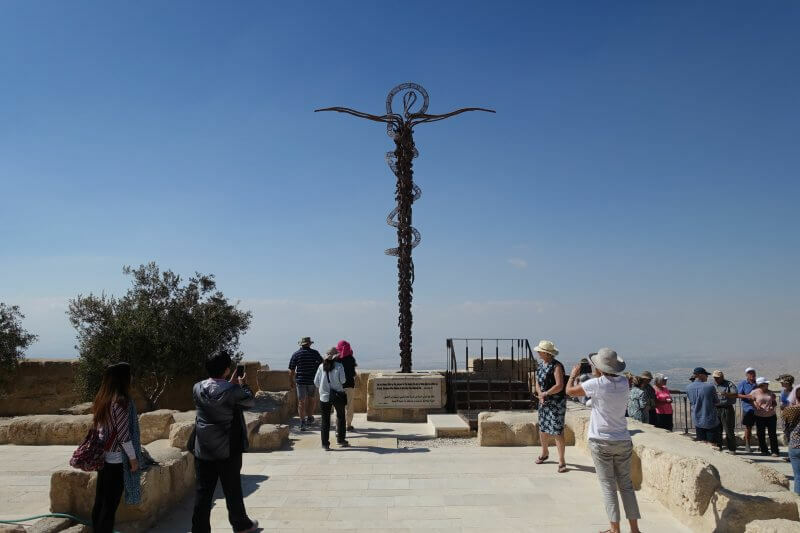 From 400m below sea level to 700m above it, Mount Nebo, from which Moses saw the Promised Land, and where he died. 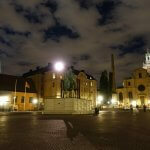 Definitely a highlight for Christians, but still an interesting historical site for anyone. Other than checking out the monuments around the compound, don’t miss the Moses Memorial Church for some awesome mosaics! Entrance fee is 2 JD. Mount Nebo, Siyagha. 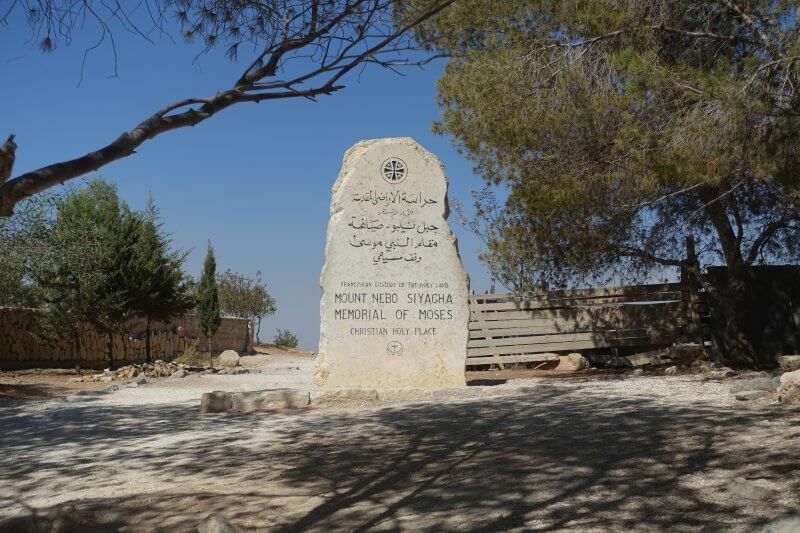 Memorial of Moses. 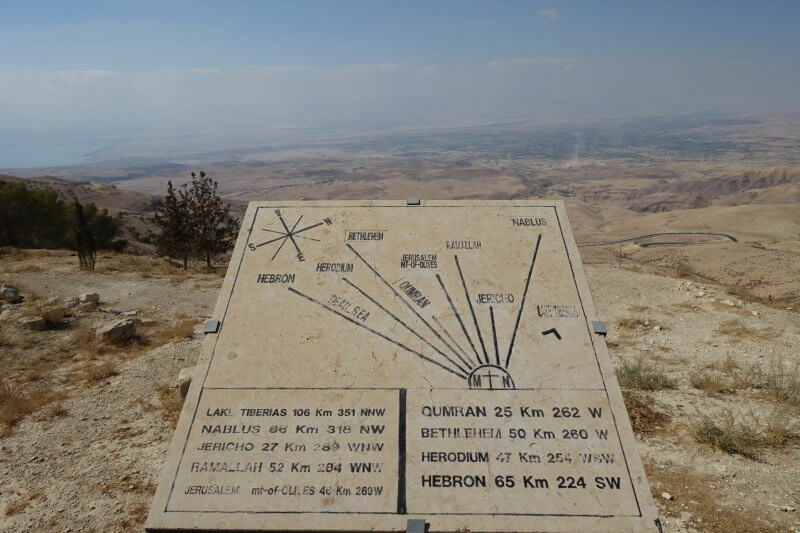 The panorama from Mount Nebo. Mosaics in the Moses Memorial Church. 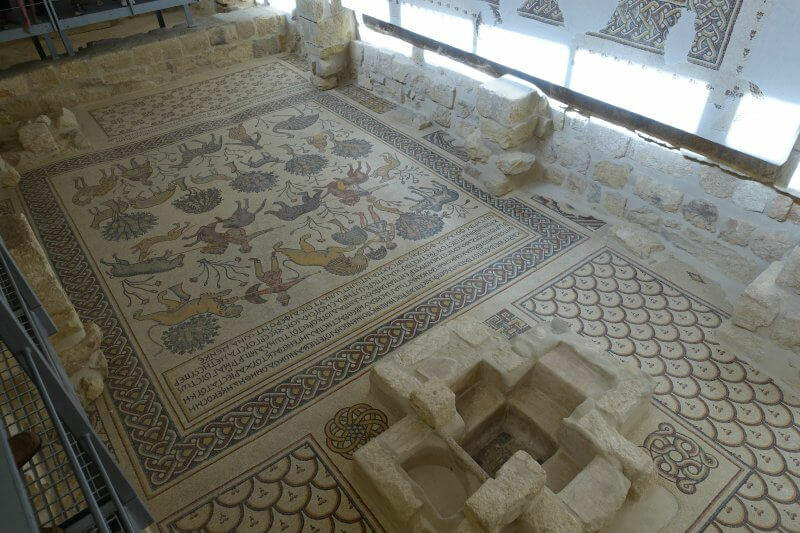 There’s also a small museum and church by the side you can visit while at Mount Nebo. Probably just the right thing to do for tourists, our driver dropped us off at this massive souvenir shop out of nowhere. 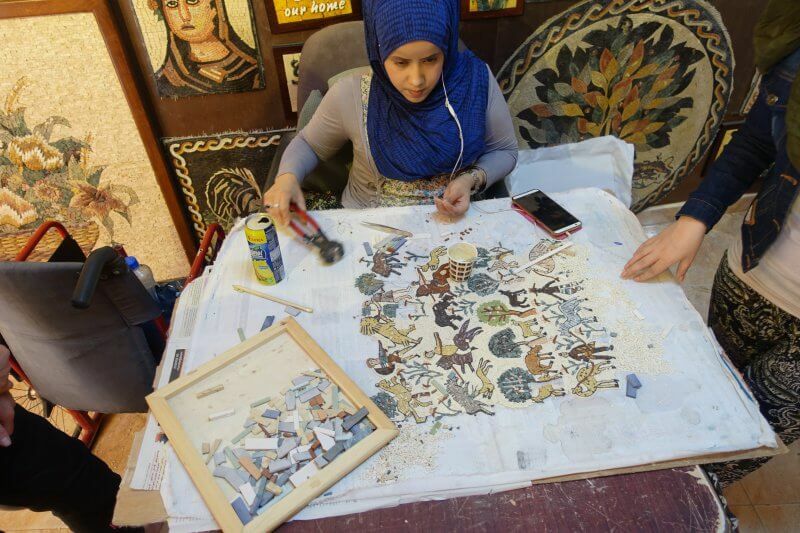 They gave free tea and a demonstration on how mosaics are created, followed by a detailed explanation of the great discounts they had for the souvenirs on sale, ranging from various sized mosaic works to Dead Sea Salts and Arabic headscarfs. Fortunately no got worked up as I walked out empty handed. 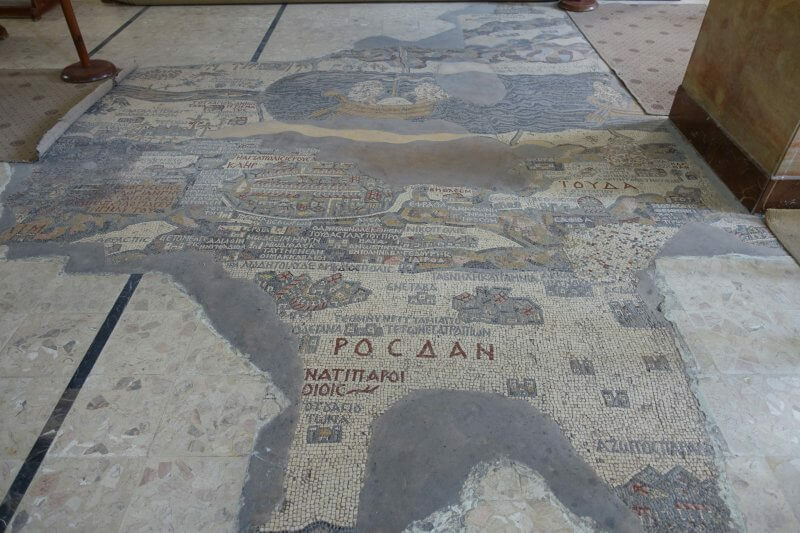 And finally, we stopped at Madaba to see the famed Madaba Map, in St George’s Church. This is a 1500 year old map and contains the major biblical sites in the Middle East. The academic implications of the map are huge, but without the historical context the site can be a little underwhelming. Having read and heard about it I was glad to be able to see it in person. Not for long though, as there was to be a ceremony soon after we arrived so we had to rush a little. Entrance is 1 JD. Part of the Madaba Map in St George’s Church. Just about the right time to conclude the day trip. We arrived back in Amman close to the evening feeling a little exhausted. Took a shower and nap before it was time for dinner again. A taxi driver offered to do the circuit for 40JD for the entire taxi, working out to 10JD per person if you have 4 people. Exclude entrance fees though. The driver suggested going to a free beach (skipping the 20JD entrance fees), and bringing along a couple of bottles of water to wash up after you’re done. You’d be on many taxis during your time in Amman. If you’d enjoy talking to any of them, maybe you can check if they’d do such tours too. Cliff Hotel (opposite Hasheem Restaurant) was offering the itinerary (excluding entrance fees, transport only) for 15JD per pax. 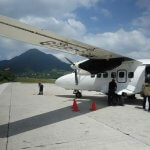 If you’re traveling alone this can be a good option as you can join with other travelers. One catch though, that they’d only go if there is at least 3 people for the trip. Hitchhiking can also be considered and is common in Jordan, though take as much precaution as possible, as usual. 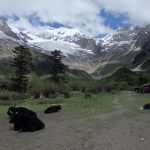 Read about my experience hitchhiking here. 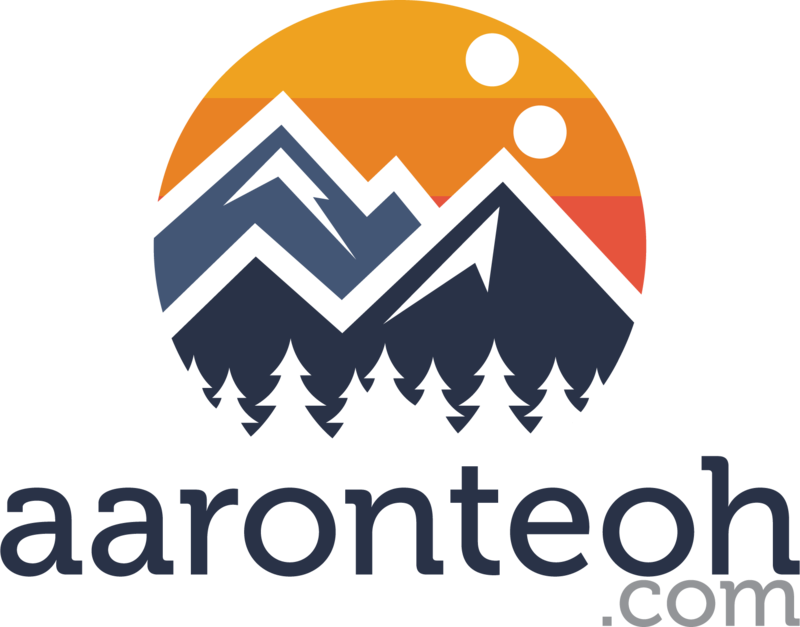 Probably not the most detailed and informative account but hopefully enough to get you in the right direction! 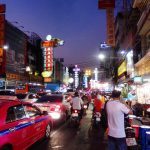 This one day itinerary covers a fair bit of ground, visiting really awesome places, and I hope you’d get the chance to experience them too! Without the transport scams, of course.